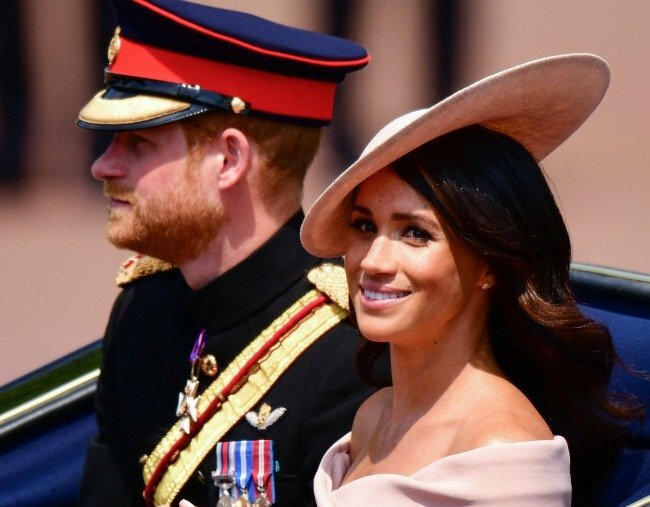 Prince Harry Meghan Markle Australia visit will happen in October. It’s official! Prince Harry and Meghan Markle are coming to Australia. In very important royal news, Prince Harry and Meghan Markle are coming to visit us in October. Well, not us, specifically. But us, as in the nation of Australia. “They will be most welcome,” Peter FitzSimons told AAP on Monday. The Invictus Games will run from October 20 to 27. More than 500 competitors from 18 nations will compete in 11 sports and the royal couple will each receive a bespoke Akubra hat created for them. It’s unclear if the couple will also make time to meet the two koala joeys named after them at Sydney’s Taronga Zoo.